Amazon has the PLAYMOBIL Florist Playset Building Set on sale for $8.22, down from $14.99. See what’s in bloom at the florist. 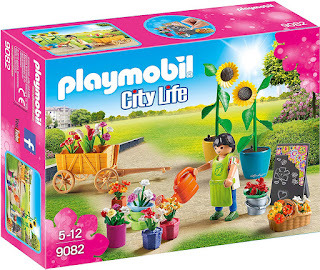 Whether it’s a colorful bouquet of flowers you’re looking for or a potted plant, you can find them here. 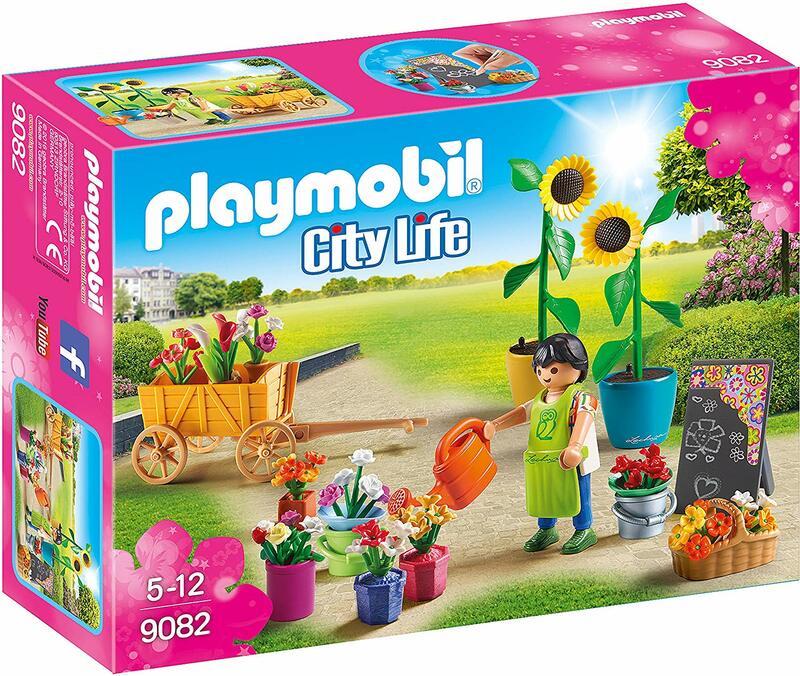 Choose from white or pink roses, colorful tulips, or a sunflower in a LECHUZA planter. Make sure to check the erasable chalkboard for the day’s specials. 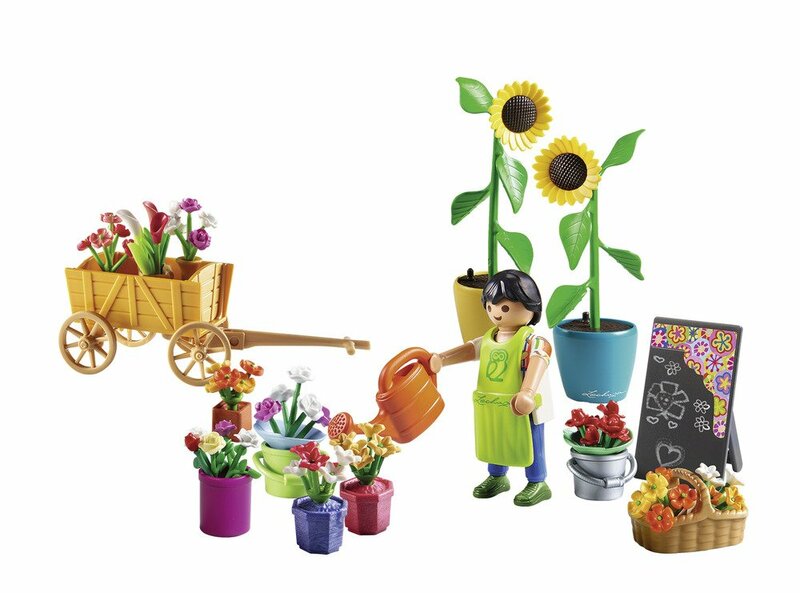 Set includes one figure, multiple flower bouquets and arrangements, basket, rolling cart, watering can, bucket, and other accessories.